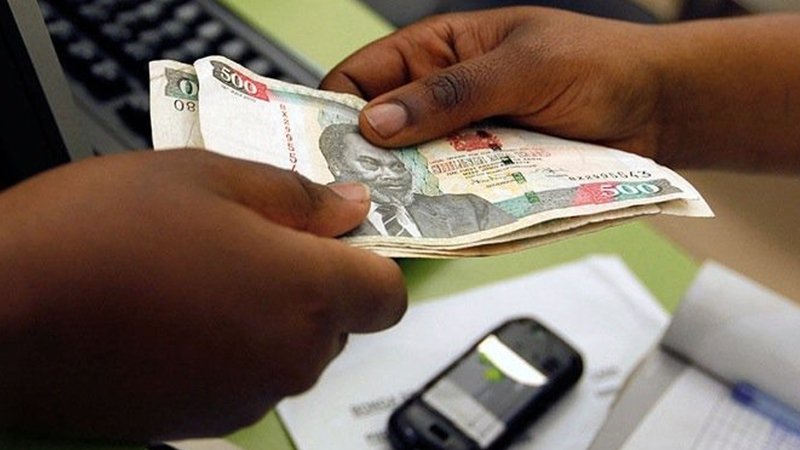 Kenya has joined Africa’s top ten economies after its gross domestic product was estimated to be 25 percent bigger. This comes after the east African country’s authorities changed the base calculation year to 2009 from 2001. Economic output was calculated to be 4.76 trillion shillings ($53.4 billion) in 2013 after the rebasing, up from 3.8 trillion shillings ($42.6 billion), the minister for devolution and planning, Anne Waiguru, told a news conference on Tuesday. That takes Kenya up to ninth in Africa’s GDP rankings from 12th, above Ghana, Tunisia and Ethiopia but below oil-producing Sudan based on a World Bank table for 2013. The rebasing exercise means debt levels fall as a proportion of GDP, a closely watched ratio, and could give the government some leeway for more borrowing to help finance its plans to build new transport links and repair creaking infrastructure. But revising the estimated size of GDP does not change Kenya’s ability to repay additional loans nor does it mean it has more income to spend on development in a nation where many people are poor, roads are potholed and power supply is scarce. “This gives us a little bit of welcome breathing space … not an opportunity to open the cash register,” said public policy and economic analyst Robert Shaw. As with other rebasings in Africa, the move takes into account structural and other economic changes, such as new technology, and updates the base year for prices.